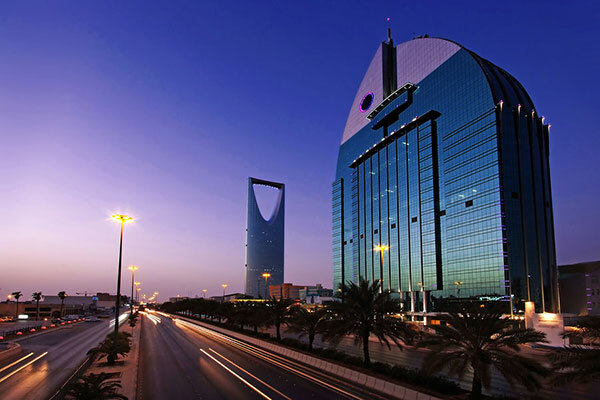 Saudi Arabian General Investment Authority (Sagia) reported a 90 per cent increase in the number of licences granted to foreign and domestic companies during the third quarter of 2018, compared to the same period in 2017, said a report. The authority granted 499 licenses until the end of the third quarter of 2018, added the Saudi Press Agency (SPA) report. Sagia’s deputy governor for investor services and consultations Ibrahim bin Saleh Al Suwail said that the increase in the number of investments in the kingdom reflects the qualitative leap enhancing the diversification of its economy due to the efforts being exerted by the Sagia in cooperation with relevant authorities to facilitate practicing of business and attracting of foreign investments to the Saudi market, added the report.